This is the competition version of our highly successful BA Chassis System. Trinity Rail System. This is used to attach a bipod to the chassis much closer to the mag well when shooting off oil drums or similar props to provide the shooter a rock solid setup. This rail is designed to be added and removed based on the needs of the stage you are shooting. Modified Magazine well to allow side loading of a magazine into the chassis. This is known as the “Ryan Castle” magwell cut. (Tikka Inlets will not have this feature). Elimination of the Monopod system to reduce overall chassis weight. 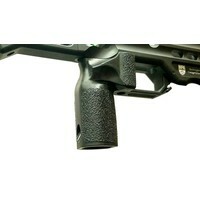 Bag Rider attachment for better rear bag recoil management. Length of pull is between 13.75-14.75″ although this length can be modified by thinner or thicker recoil pads. Weight is 5.2 lbs.Coating is Ceramic (Cerakote) – all available in a variety of colors. The upper Night Vision bridge provides a seat for a picatinny rail. A matching rail is mounted to the bottom of the chassis – both giving the shooter plenty of rail space for a variety of enhancements. The maximum barrel profile on our chassis, without modification to the barrel channel, is an M40 contour. 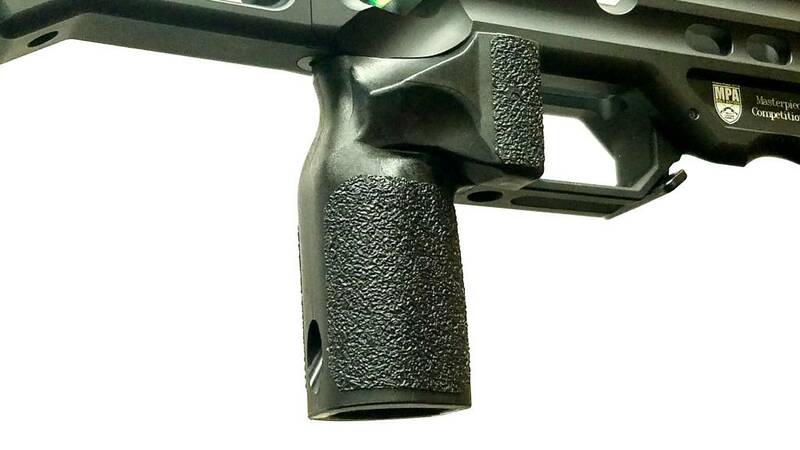 If your barrel has a larger profile, please contact MPA to discuss. We can go up to a 1.250 straight profile, but need to know at the time of order. 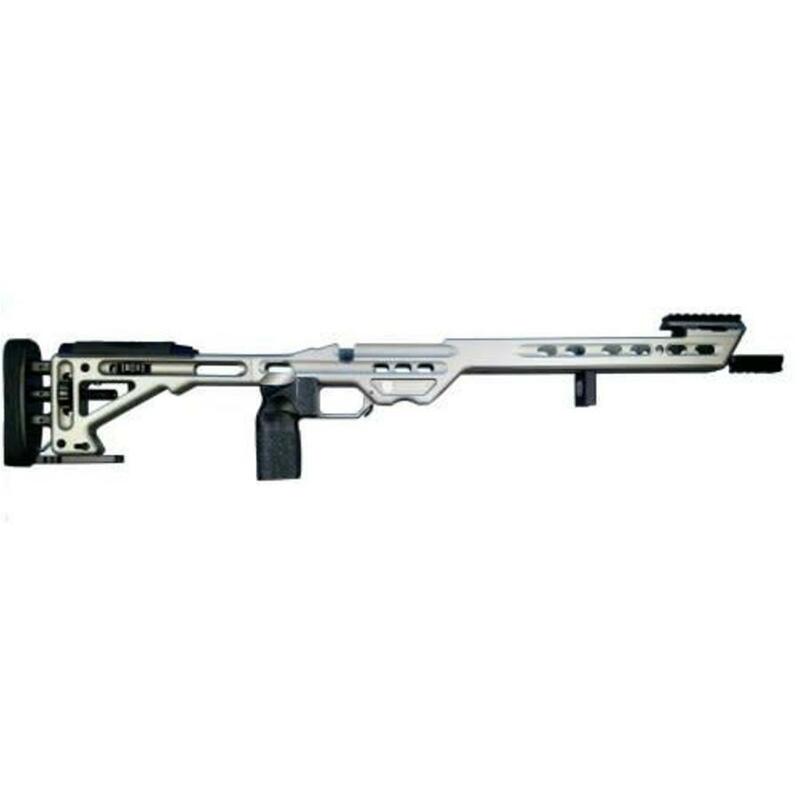 For Tikka inlets, the competition chassis will not include the Ryan Castle Cut on the side of the mag well. This is due to the reduced length of the tapered section on the chassis fore end that will effect the usage of the barricade stop system.